18.375 x 18.25 x 17.5"
This canning kit includes a large, 33-Quart Graniteware Water Bath Canner, the Ball Blue Book, and a 7-Function Canning Kit. 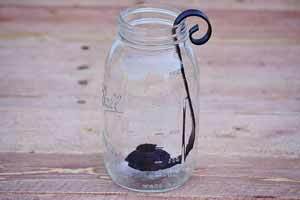 Add in some mason jars and you can get started on your canning adventures! 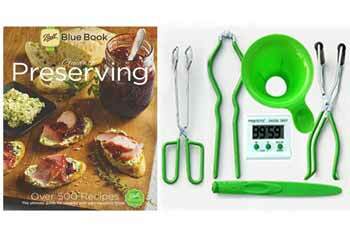 The Ball Blue Book is a completely comprehensive recipe and instruction book! It contains step-by-step canning instructions, along with information about altitude adjustments, headspace, harvesting, processing, and storage. 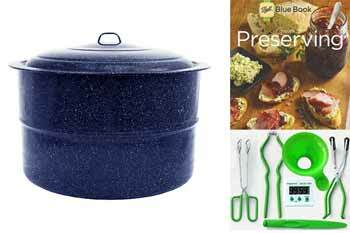 It even contains information about the uses of canning tools! 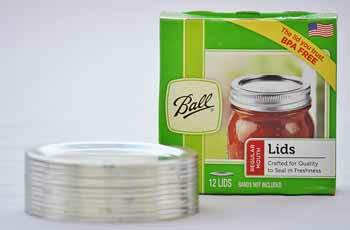 It provides instructions for preserving high acid, low acid, and pickled foods through waterbath canning, pressure canning, dehydrating, and freezing. It even contains a Special Diet section with low-sugar and low-salt recipes! 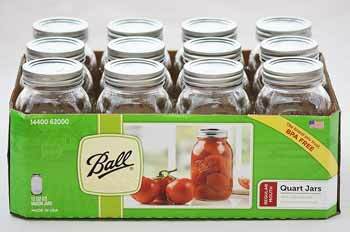 Have a question about canning? Check out the quick problem solver guide!